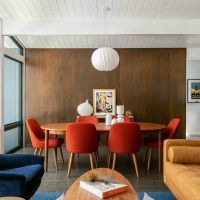 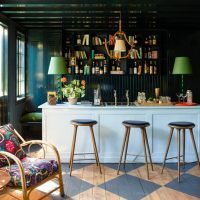 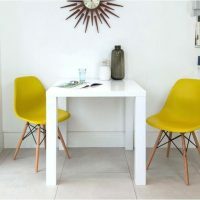 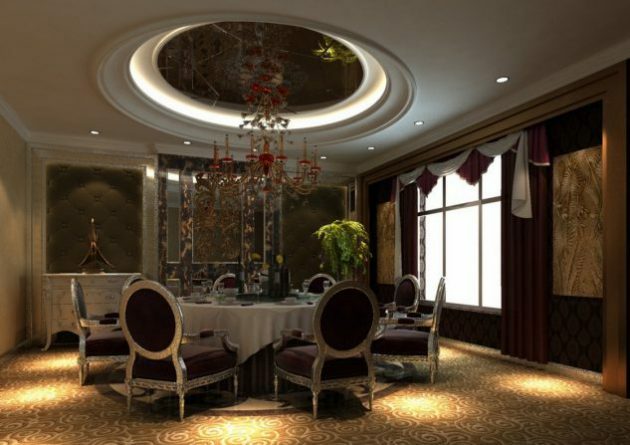 In contrast to the kitchen, where appropriate secondary lighting shows crucial, in the dining room is the most important to choose a good central lighting fixture. 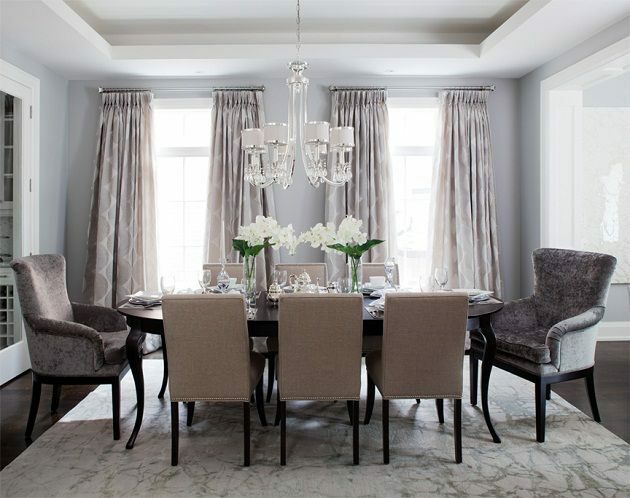 Hanging lighting will bring warmth, a sense of luxury and festive mood, whether it is a single chandelier or more lamps fixed in an organized array. 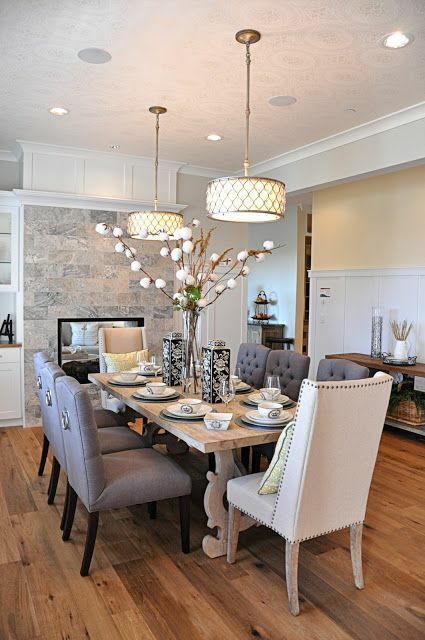 Central lighting should be ideally placed right in the middle of the table. 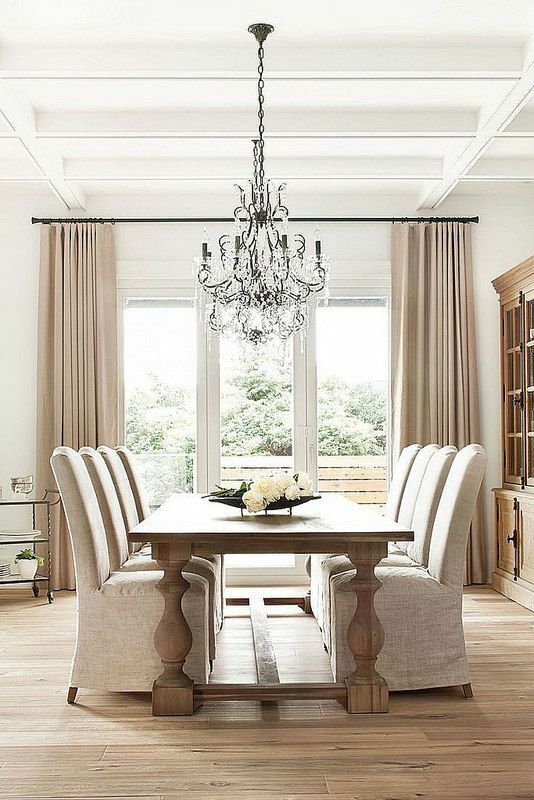 If this is a chandelier with a number of separate lighting units, then the medium unit, should be in the middle of the table. 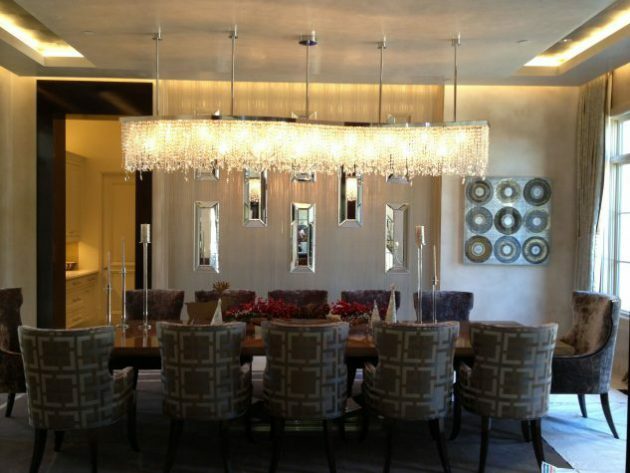 To add a sense of luxury and timeless beauty, we suggest you to add crystal or glass chandeliers with playful lines, and if you want to create a sense of organization and cleanliness, we suggest you lighting with as much as possible simple lines, including the now popular metal versions of lamps for specific industrial premises. 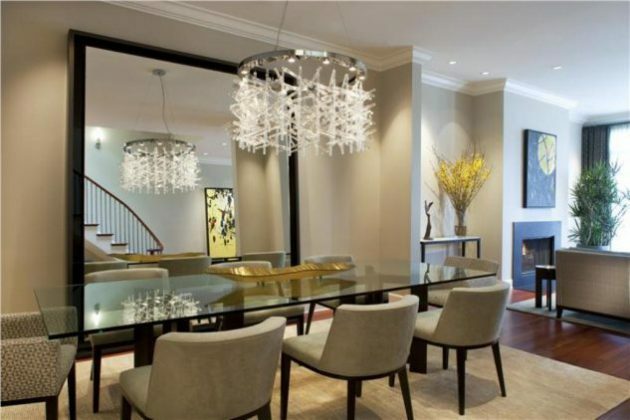 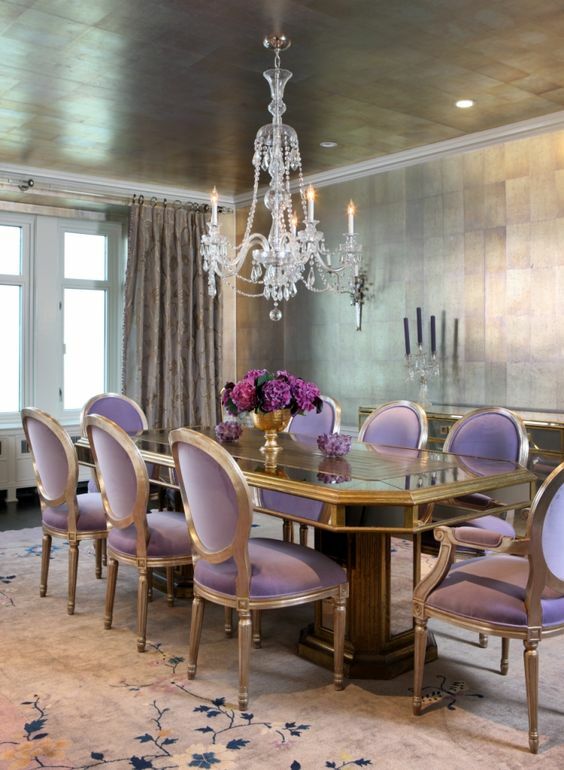 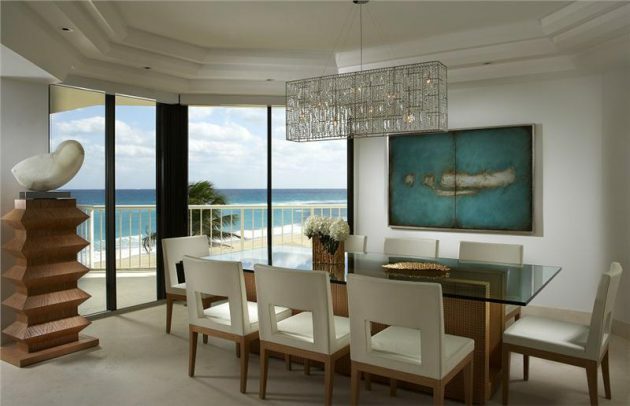 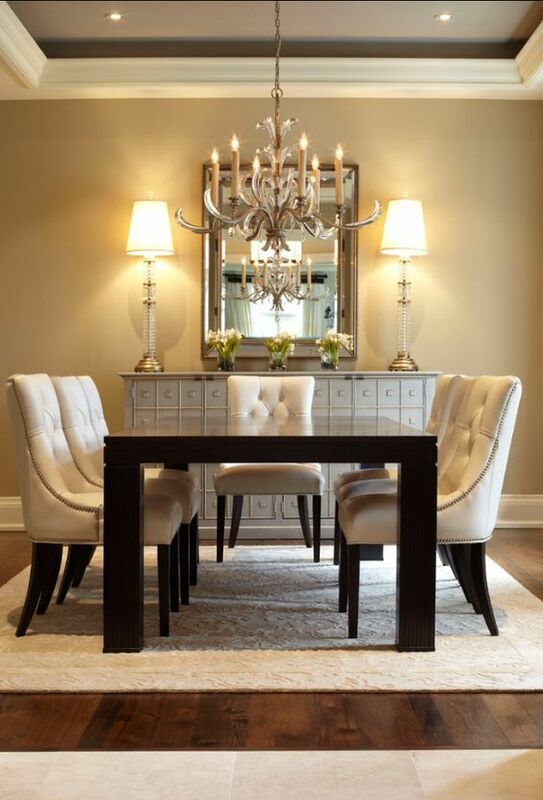 In our collection below, you can see some beautiful dining room designs with more beautiful chandeliers. 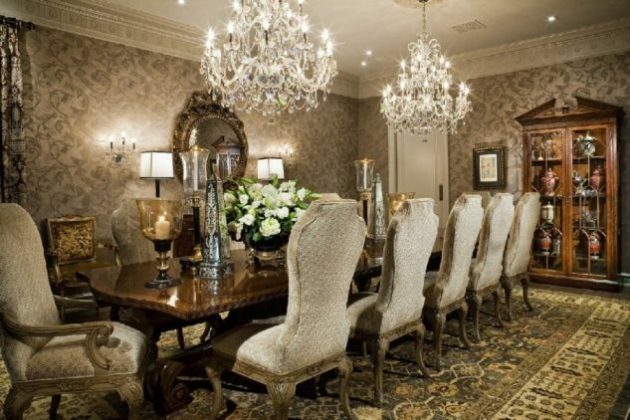 See our collection of 17 Marvelous Dining Room Designs With Beautiful Chandelier and get inspired to make such a beauty in your home!